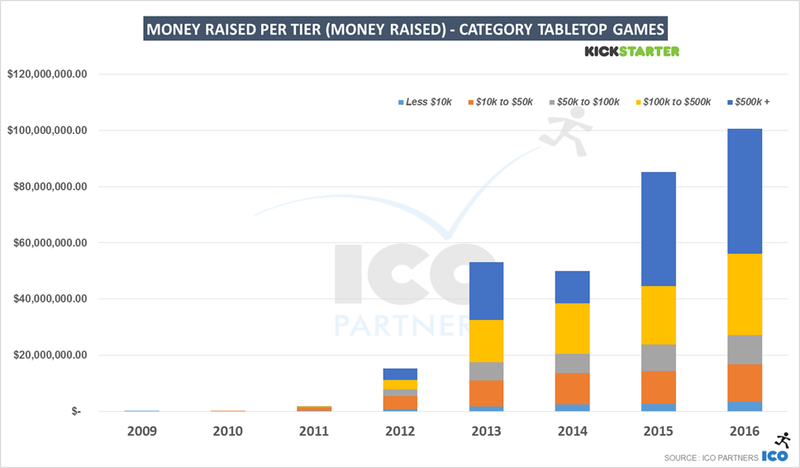 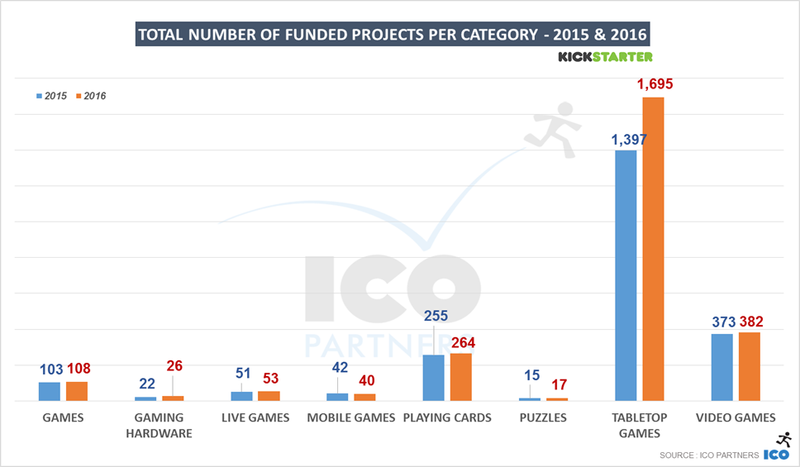 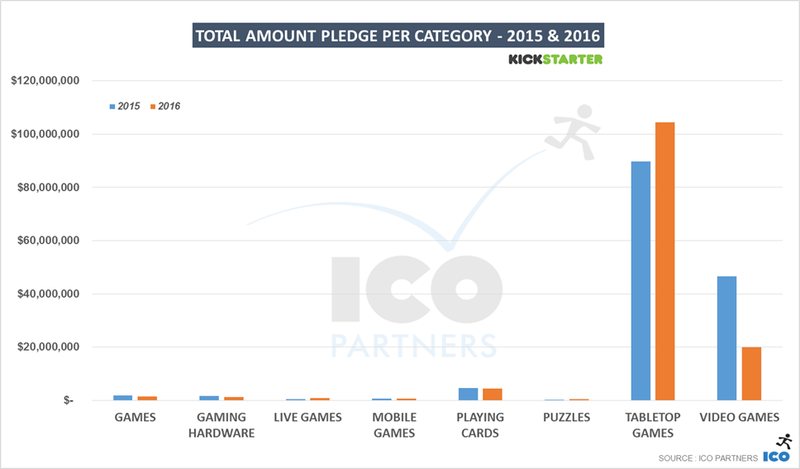 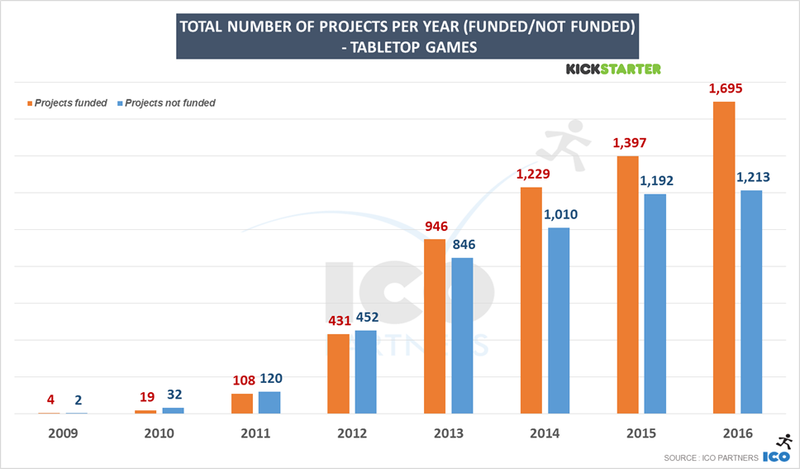 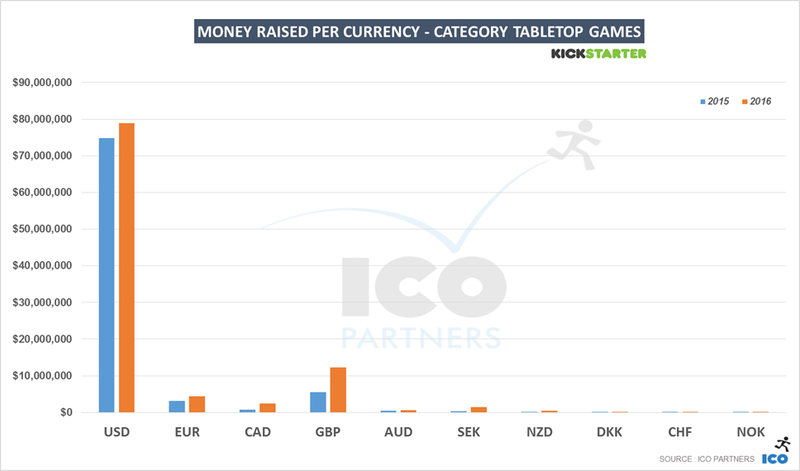 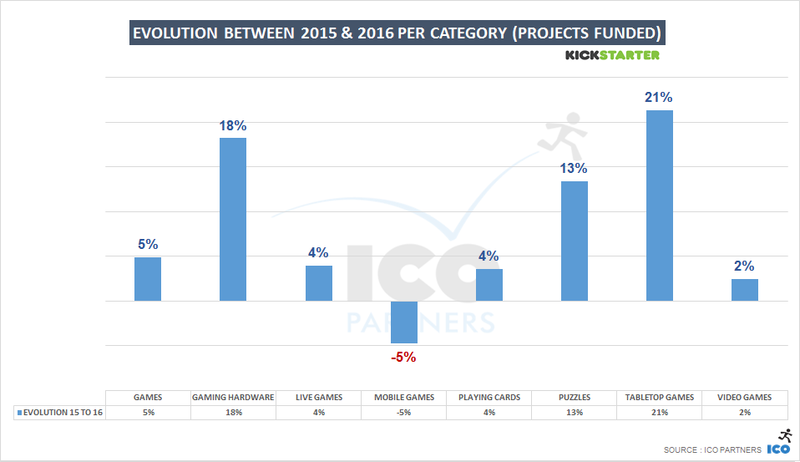 As promised last weekÂ on my blog, here is a deep dive into the Games category on Kickstarter for the year 2016. 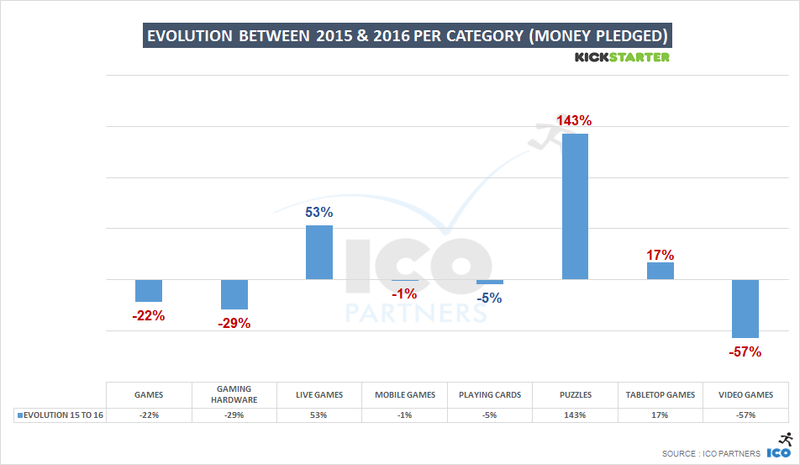 The format will follow the same as the article I did last year on the same topic. 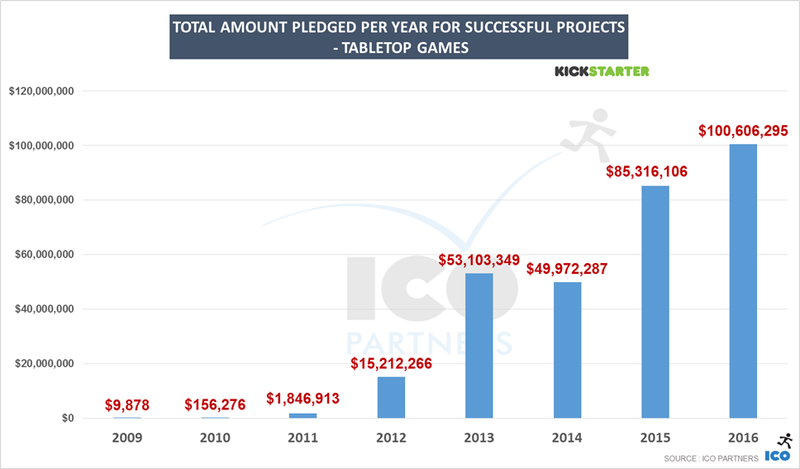 Please bear in mind that I will exclusively look at Kickstarter, and not any other crowdfunding platform here. 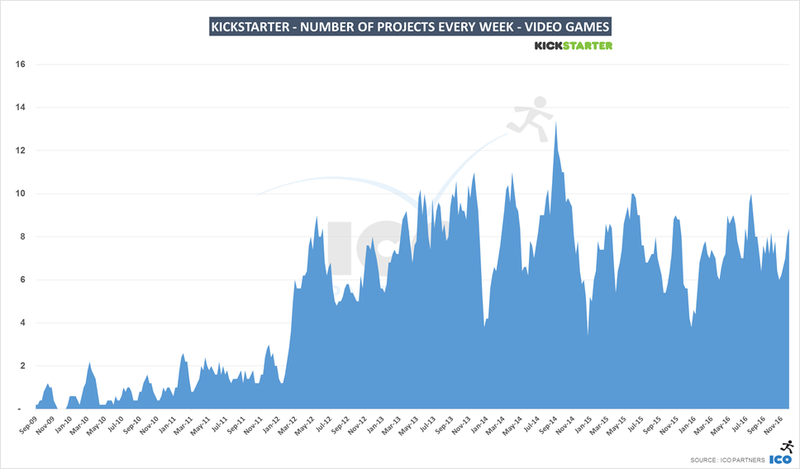 For a more general outlook, specifically on video games, you can read my guest article on GamesIndustry.biz. 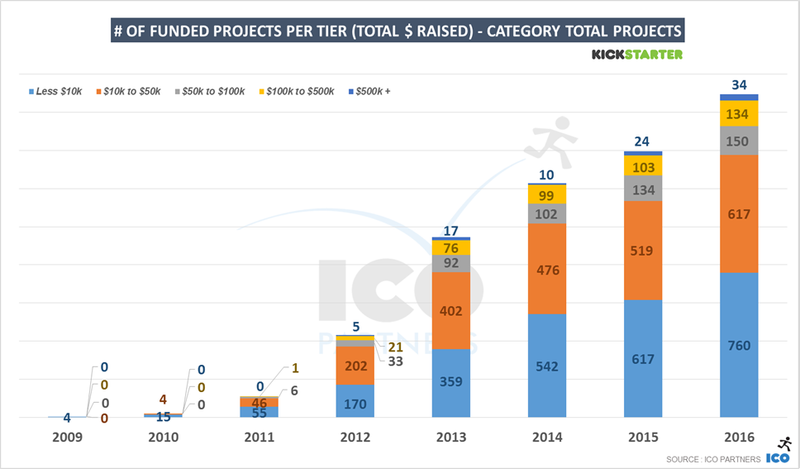 Interestingly, there wereÂÂ a similar increase in the number of funded projects across all tiersÂÂ except for the highest tier.ÂÂ There was 1 less project funded in the highest tier (but considering there are fewer projects, that represents -2%). 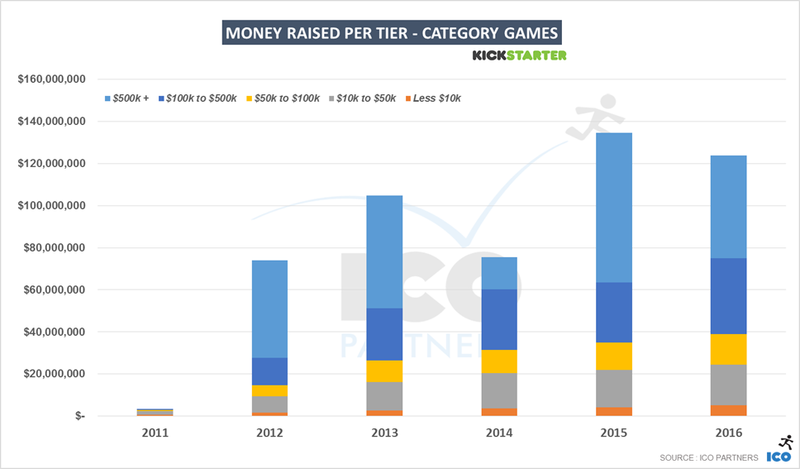 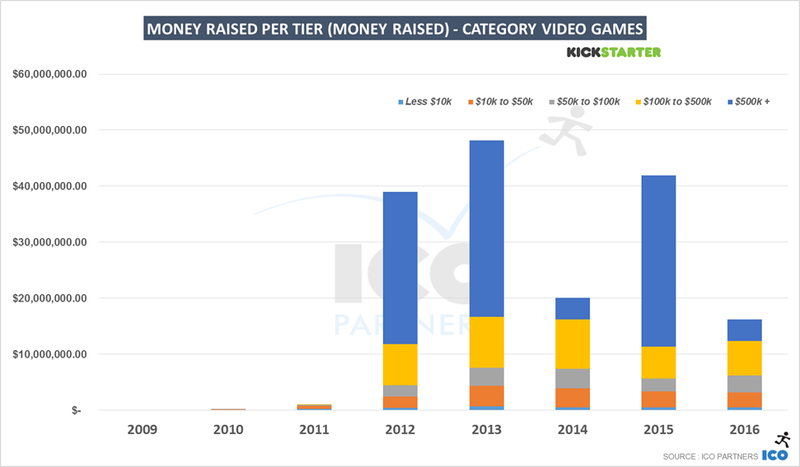 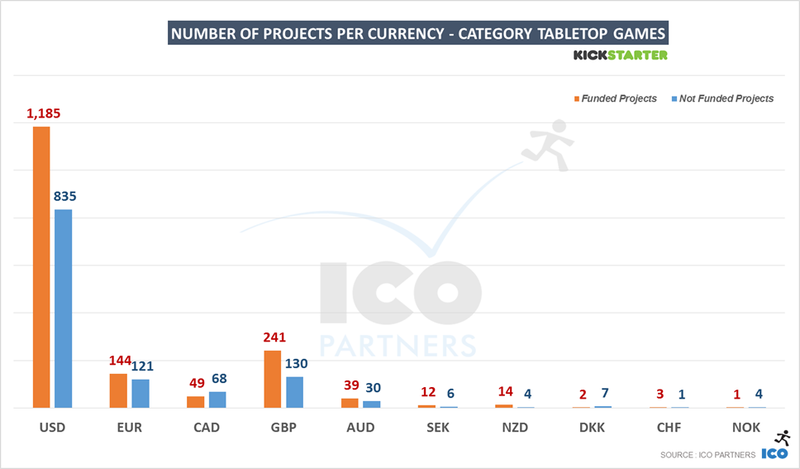 All the other tiers had at least +12% growth in the number of funded projects. 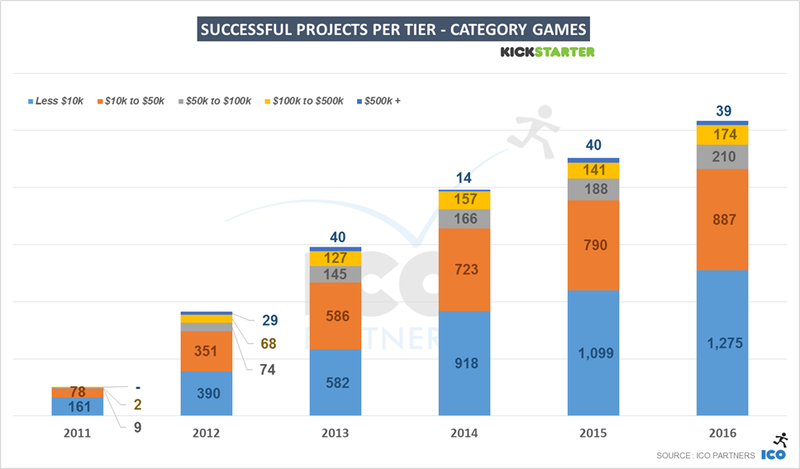 Another unseen competitor is Steam Early Access. 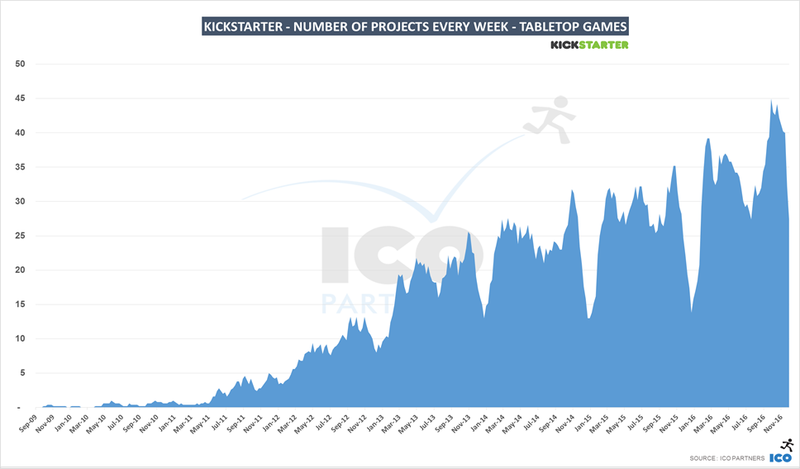 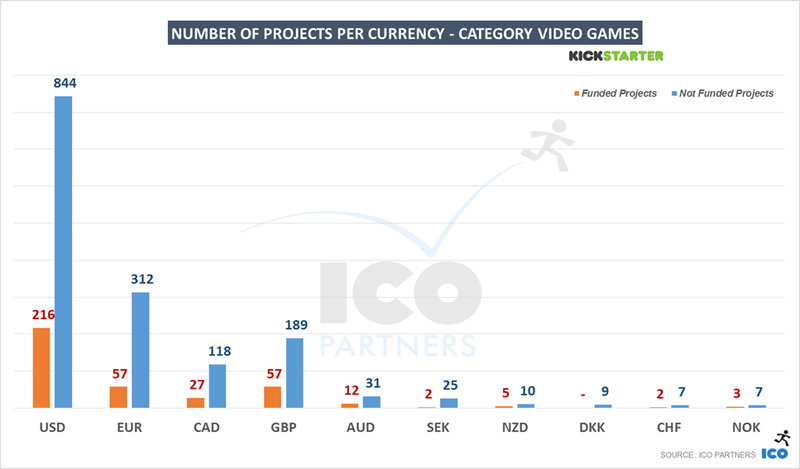 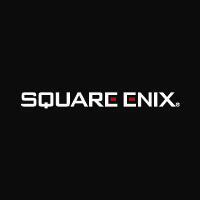 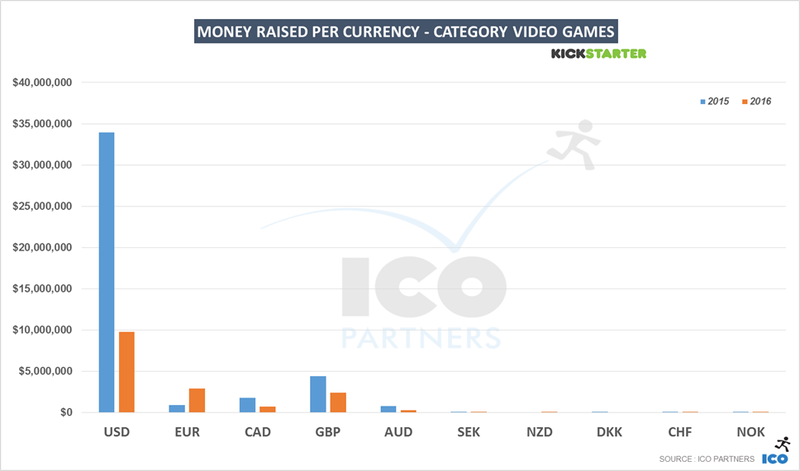 The minimum required quality to launch a crowdfunding campaign for a video game is such (beautiful assets, good video, demonstrable gameplay) that it wouldn't be surprising if many projects considering crowdfunding simply decided to skip it, and go in Early Access instead, with the idea to be able to start getting revenue regularly directly on the main platform the game is sold on to the end users.